The publisher behind games like Saints Row and Homefront has filed for bankruptcy. THQ is going to Chapter 11, the company said in a press release today. It will continue to operate as normal — in other words, all future games will continue as planned — as it goes through the bankruptcy process. "The sale and filing are necessary next steps to complete THQ's transformation and position the company for the future, as we remain confident in our existing pipeline of games, the strength of our studios and THQ's deep bench of talent," CEO Brian Farrell said in the press release. "We are grateful to our outstanding team of employees, partners and suppliers who have worked with us through this transition. We are pleased to have attracted a strong financial partner for our business, and we hope to complete the sale swiftly to make the process as seamless as possible." THQ emphasised that this bankruptcy will not affect any of the games they currently have in production, a library that includes Metro: Last Light, South Park: The Stick of Truth and Homefront II. "All of the company's studios remain open, and all development teams continue," the press release reads. "The company remains confident in its existing pipeline of games." Very sad to hear but sounds like a graceful stepdown to me. Can't wait to hear more on this story as the day progresses. If this affects Company of Heroes 2 though I'll be a lot less chilled about the whole thing! I got to play the Alpha of CoH2 a few months back. Fear not its comming along nicely, only a few minor things need ironing out IMO and I'd of been happy to keep playing it as it was. I hope someday we see a Darksiders III. Yes I want Darksiders III and IV.... or at least other company buy the franchise and develop it. "THQ emphasised that this bankruptcy will not affect any of the games they currently have in production"
With EA being taken off the Nasdaq 100 listing, Vivendi trying to sell Activision-Blizzard and now THQ going bankrupt, I can't help but wonder what this holds for the gaming industry down the track. 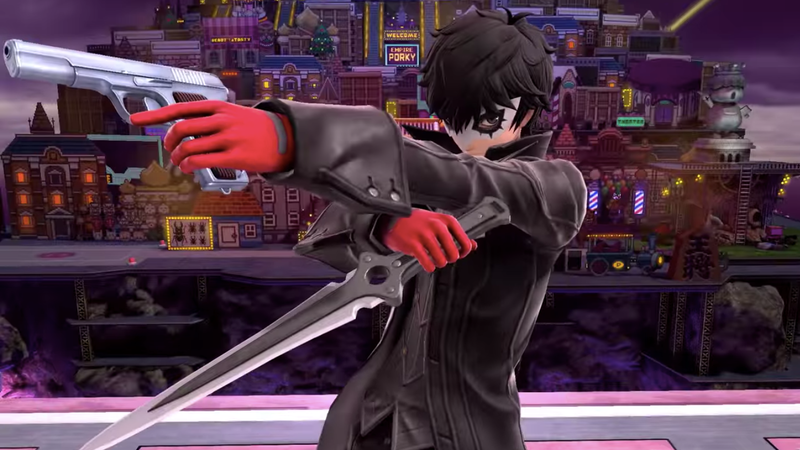 Couple this with possible oversaturation in the next gen with two new players entering the arena, and it doesn't look too good. I feel 4A games and the relic folk will have no trouble finding new publishers if it comes to that. I'm just concerned that in that situation they'll find the wrong publisher. THQ were good at judging talent and letting it do things others would consider risky. Relic are good, no doubt about it, but there are a lot of equally good developers out there being held back by people who aren't willing to get behind an idea that doesn't have a proven track record (which is fair enough considering how much money goes into these things and how easily it can all go to hell, but still very frustrating). A lot of the publishers who have the potential to take on Relic are the sorts who would have made them fight for Dawn of War II not to be a Starcraft knock-off. I dunno, I sound like a THQ fanboy but it just seems like we're losing something important. Yep this is standard insolvency day one talk "business as usual". It will be up to the liquidators to assess if those projects go on and I doubt they've decided yet. It is a pretty big shame to see this, but hopefully they can hold on till March and at least get Metro and South Park out there. I think that projects that are pretty far along, like the two you mentioned, will still see release, but I won't be shocked if they change hands to a different publisher. On IRC chat, someone said that gamers should kill the gaming industry with pure hatred towards all devs/publishers until all that's left are indies on steam, and newgrounds. I hope that someone picks up Saints Row if THQ can't get it together. I have no doubt someone would snap up relic. The writing was on the wall for ages, so it doesn't surprise me. Shamefully, they have some really awesome games coming up, like Company of Heroes 2 and South Park: The Stick of Truth. Relic is a fantastic studio, as is 4A games. Perhaps they could sell off some of their franchises? Red Faction, Saints Row and more are potentially worth something to another publisher, and they still have the Warhammer 40k licence. 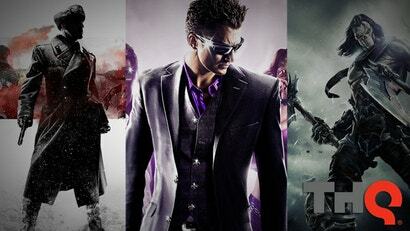 I only hope to see these games completed, and possibly for Darksiders to continue.